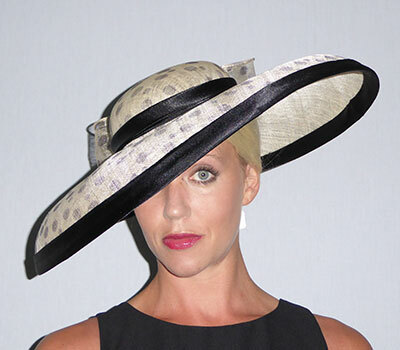 A hat speaks volumes and says so much about you, be it sophistication and elegance or simple, understated style. Situated in the South Shropshire countryside, I am never short of inspiration from the beauty that surrounds me, allowing my designs to flow freely and take shape. Every design is unique, as you are, and suited to any and all occasions. Whatever inspires you..... we can create! 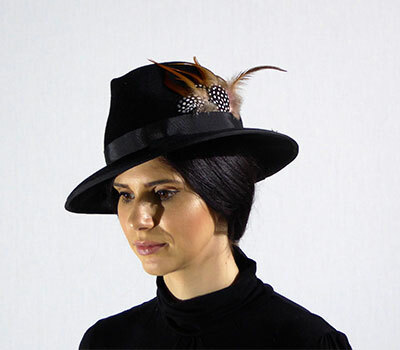 A bespoke hat, hatinator or fascinator is born when a client contacts you, brings along her outfit and you decide together what style of headpiece will suit her. 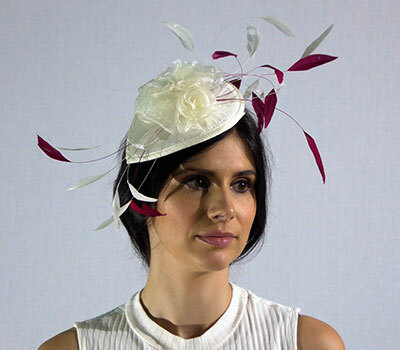 The occasion will dictate to a certain extent whether it can be fun and outlandish, for example, the races, or flattering and stylish for a wedding or christening. 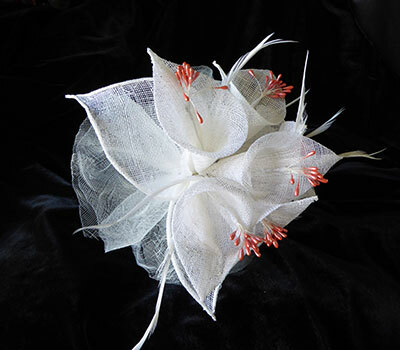 The design can start with just a beautiful flower, a stunning length of silk or a seductive piece of veiling. 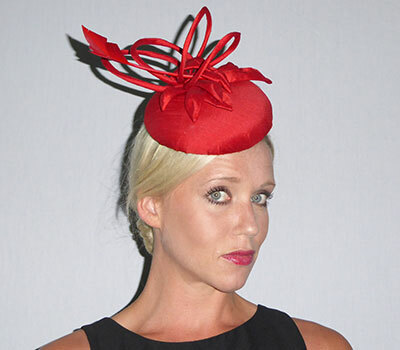 A bespoke service is all about getting to know your client and being part of the occasion. Guiding them through what may be the unknown and sometimes a little unnerving. Perhaps even taking them out of their comfort zone and showing them styles and fabrics they would never have considered. It’s a journey we can enjoy together.